It’s time: We’re requesting stories for the seventh volume of feminist bicycle science fiction series Bikes in Space. The fifth volume, Bikes Not Rockets, is funding on Kickstarter through August 8th. The sixth, with the working title Dragon Bike, is in edits. This seventh volume is scheduled to come out in early 2021. For the first time we’re excited to welcome a guest editor to the series: Lydia Rogue, who stepped in to edit the most recent issue of the Taking the Lane zine, True Trans Bike Rebel, pitched the theme for this volume and we couldn’t resist. Story length: 500 to 8,000 words (shorter stories means we can publish more!). Submissions of black and white illustrations or comics are also welcome. 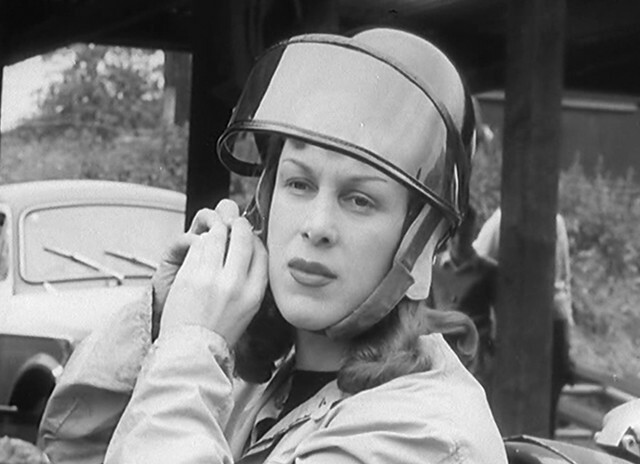 Format: Email a Word, Google, PDF, or txt/rtf document to lydia at takingthelane dot com. If submitting art, email first to ask about dimensions and format. Pay: A percentage of net profits from the Kickstarter project used to fund the book will be split evenly between contributors, if the project is successfully funded. This payment will be at least $30 per story, plus 10 contributor copies per printing. More about the themes: For this issue, we’re looking to feature trans and nonbinary writers writing trans and nonbinary characters. At least one trans or nonbinary character should be a protagonist and centrally featured, though they don’t have to be the POV character. Their gender can be integral to the story or can be mentioned in passing, but please make the theme clear. Stories can be in any science fiction or fantasy – ish genre: high fantasy, hard SF, space opera, fairy tales, solarpunk, spec fic, slipstream, you name it—anything but fanfic. Note that we aren’t looking to ‘bury your gays’ (or trans/nb characters). And sorry… we also aren’t looking for erotica. All stories must contain bicycles—the story doesn’t need to be about bicycling, but this element must be central enough that removing it would change the story significantly. Same goes with feminism. We are especially looking for stories by writers from other minorities whose experiences aren’t often reflected in mainstream science fiction and fantasy. 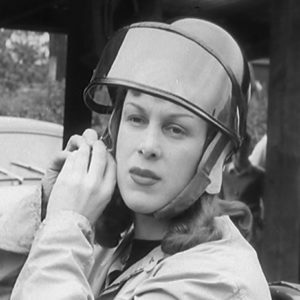 Image: Roberta Cowell, looking science fictional.